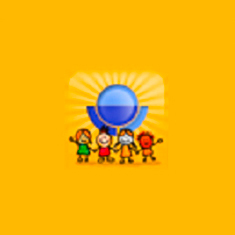 Kids Matter is an application built for the Child Care Council. The app integrates with backend application and allows users to search for the child care facilities in a given city look for their locations on the map. It also shares a lot of other useful childcare information. Application make extensive use for web services for integrating with the back end application.